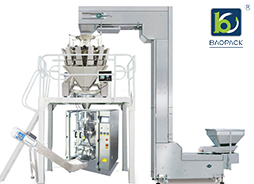 In recent years, China's packaging machine industry has developed rapidly and new technologies have been added to the equipment.With the progress of technical strength, the bag-type powder packaging machine has undergone tremendous changes.Under the guarantee of new technology, the packaging range of packaging equipment also becomes more diversified. 1. 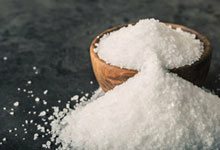 Used for measuring powder materials with easy flow or poor flow. 2, the machine can complete the measurement, filling, nitrogen filling and other work, through the servo motor driven screw rotation to achieve the purpose of measuring filling materials. 3. The stainless steel open type material box is easy to clean and conforms to the safety and health management requirements of the enterprise. 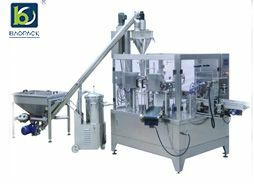 4, the use of rotary screw feeding, independent mixing, servo motor control system, with sensitive movement, measurement speed, high precision, stable performance and other advantages. 1. 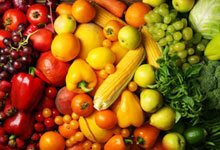 Check whether the machine is abnormal before starting up every time. 2. 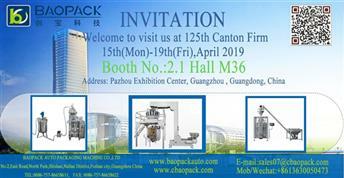 When the powder packaging machine is working, it is strictly prohibited for the body, hands and other parts to approach or touch the operating parts. 3. 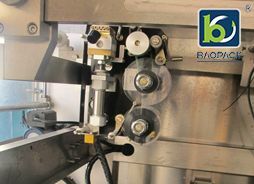 During the operation of the machine, it is strictly prohibited to insert tools into the screw. 4. 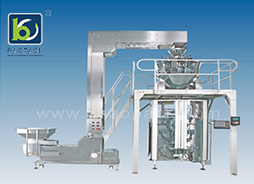 When the bag-type powder packaging machine is in normal operation, frequent adjustment of parameters or frequent switching of operation buttons are strictly prohibited, and frequent modification of setting parameters is strictly prohibited. 5. It is strictly prohibited for more than two people to operate the machine at the same time. 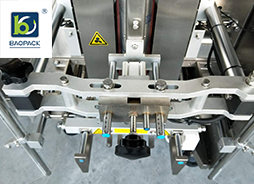 When maintaining and maintaining the machine, the power should be turned off in time.When materials adapt to different types of product packaging, the packaging capacity of products is also changing.Under the premise of technical guarantee, now the bag-type powder packaging machine can adjust the equipment parameters appropriately according to the user needs to meet the different packaging needs.